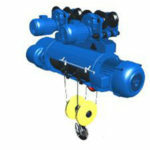 Electric monorail hoist is the common used lifting hoist in many construction site. 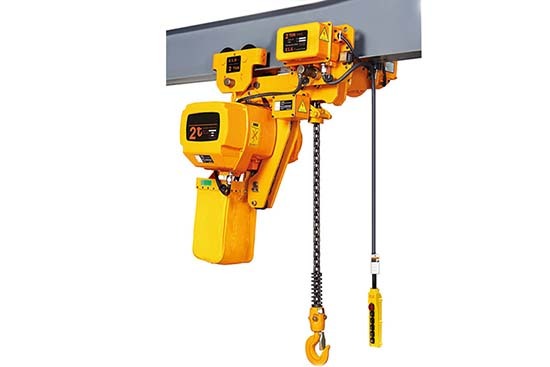 Except hanged on a joint steel, monorail electric hoist can be assembled on single girder overhead crane, single girder gantry crane and jib crane. 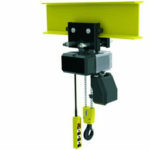 Electric hoist moves on the monorail of crane or joint steel to transport loads. Ellsen plays a leading role in monorail hoist manufacturing, because of its high quality and the cheapest price, best hoist brands Ellsen in China is known by many people of the world. 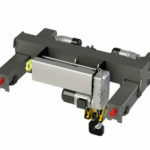 Ellsen monorail hoist consists monorail chain hoist and monorail wire rope hoist. You can choose what you want. Both of the two types of hoist can transport alone, or match with sing girder cranes. The biggest difference is their appearance. 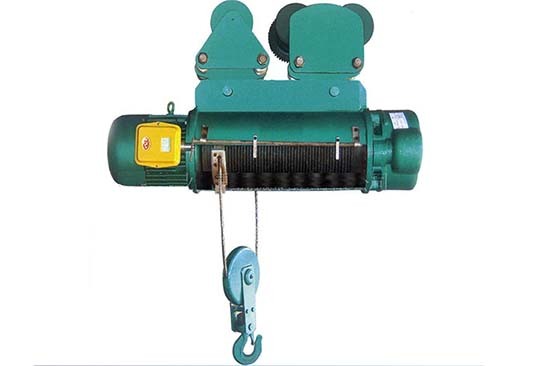 Monorail chain hoist is made up of link chain, driven motor and transmission mechanism. 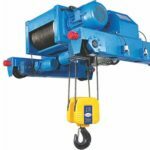 While monorail rope hoist consists hoist drum, reducer, wire rope, coupling, rope guide, hook device, and electric driving devices. 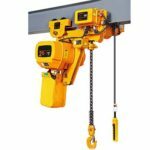 Compare to chain hoist, wire rope hoist is smaller, and the inner side gear of chain hoist have been quenched by high temperature. 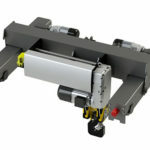 Why choose Ellsen group as your electric monorail hoist supplier? 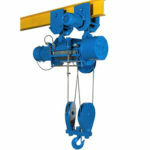 There are many reasons you may choose one hoist supplier. We will make it short to two points why choose Ellsen group is a good idea. Firstly, Ellsen give you professional service. All matters related to electric hoist will be solved by Ellsen technology experts, and we are high efficient, which will save you lots of time. Secondly, Ellsen products have the best quality compare to the similar hoist you may get from electric hoist market. 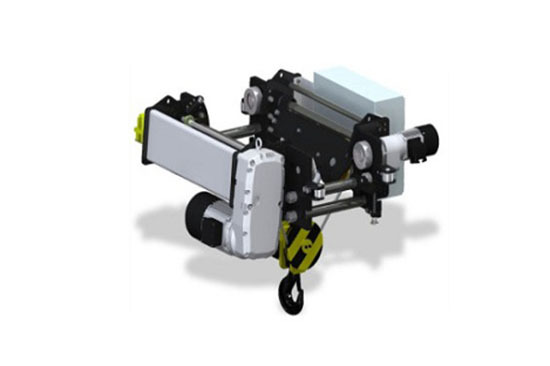 Besides, Ellsen has the shortest producing cycle time because of the technology innovation, which means that you can get your monorail hoist in a short time since you ordered. What are you waiting for? 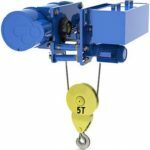 Contact us now to get your hoist as early as possible.